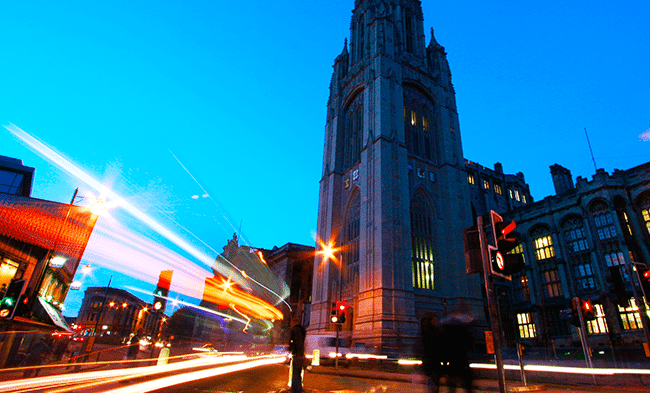 The University of Bristol’s success at turning out exciting and innovative spinout startups over the past year hasn’t gone unnoticed, and the University has been granted a new investment fund – the University of Bristol Enterprise Fund. It is designed to support young science and technology companies arising from the university’s research, while also offering tax relief to individual investors. It’s only the third university in the UK to be awarded this scheme, after Oxford and Cambridge, and utilises the government’s Enterprise Investment Scheme (EIS) and Seed Enterprise Investment Scheme (SEIS) – policies aimed at boosting economic growth in the UK by promoting new enterprise and entrepreneurship. Bristol has a growing reputation as a place where new technologies emerge, companies are born and products that transform society are developed; with both university tech-business incubator SETsquared and the University making significant contributions to this ecosystem. There are a number of high-tech startups that have successfully turned research into real-life applications over the past year and have driven innovation in the South West. 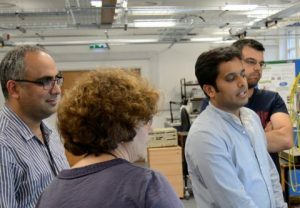 For example, just last week, Zeetta Networks Ltd, which focuses on the design, development and marketing of open networking solutions, received funding of £1.25 million to commercialise the University of Bristol’s software-defined networking technology to smart enterprises and Internet of Things (IoT). There’s also Inductosense Ltd, a company developing wireless sensors to detect cracks and defects, that recently received a £489,000 funding boost from the Government alongside private investment. 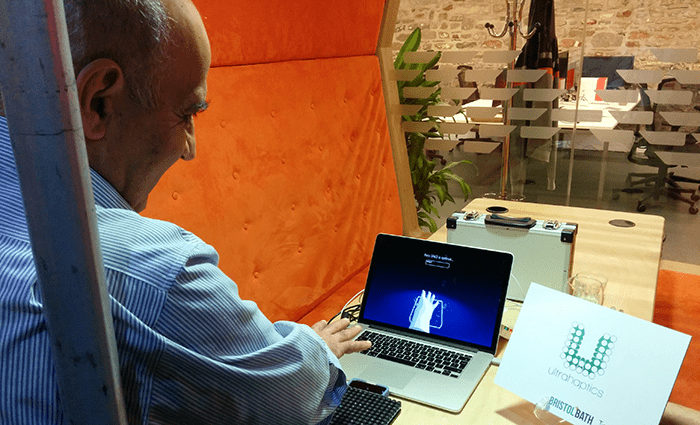 The University’s spinout portfolio is blooming, with successes like that of Ultrahaptics – a company founded by University of Bristol PhD student Tom Carter which uses ultrasound technology to create tactile sensations in mid-air. In 2015, Ultrahaptics secured a £10.1 million investment and is attracting interest from international companies who would like to utilise the technology. Many of the spinout startups receive support and advice from the University’s commercialisation team and from the Bristol SETsquared Centre. 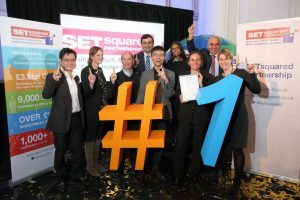 The University’s award-winning business incubator, part of the wider SETsquared network, was named the best in the world recently. And it’s not surprising; companies supported by Bristol SETsquared have raised over £188 million since 2007. You can find out more about the investment fund and email for more info at the Parkwalk Advisors’ website.